The kitchen is one of the most essential parts of a home that needs to be updated and upgraded from time to time. However, it is important that a homeowner works with a trusted building contractor and most of all, know the kinds of kitchen renovations that increases a home’s value. 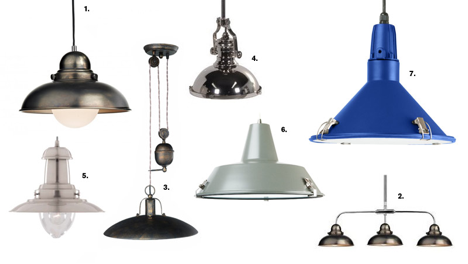 Industrial kitchen islands are starting to be big this year. 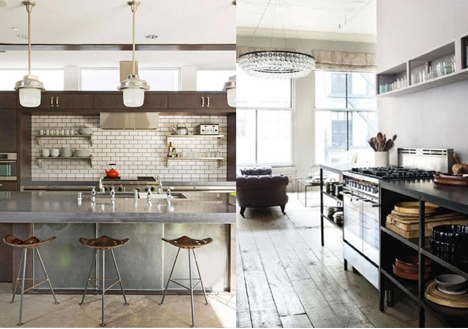 Thanks to magazines and TV programs that showcase kitchens with industrial islands that are equipped with restaurant-quality fittings, steel, hardwood and other industrious materials are being used for this central part of the cookingarea. Additionally, modern designs of kitchen islands are sending the message that they are more than just for preparing food or cooking. These kitchen essentials are now becoming a style statement with unique designs to give this area of the house a bit of personality. Kitchens nowadays are more functional than ever. Gone are the days when plain shelves are a thing. These days, the cooking areas are fitted with pullout pantry shelves to make finding utensils easier, especially for those with back problems. 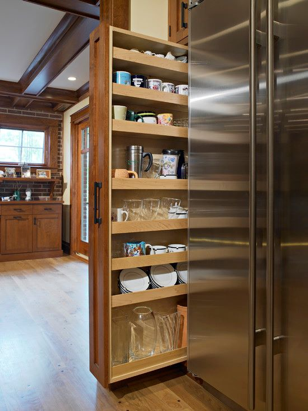 Additionally, vertical drawers are very useful and efficient for kitchens with limited space. With these tall drawers, no wall space is wasted. You can ask Phuket home construction contractors about this. 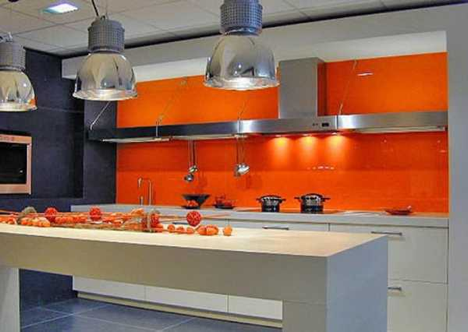 Bold shades are the new trend in kitchen upgrades this year. The purpose of this is to draw attention and make the cooking area a focal point in the house, especially for open concept homes. However, for those who are not so fond of bodacious colors, they can opt to paint some parts of the area instead, like the cabinets or the kitchen island. 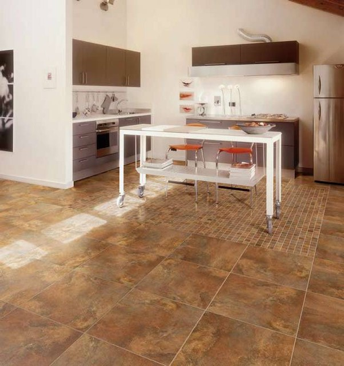 Despite people’s perception that porcelain tiles are fragile because of those fine chinaware, they will be big this year. In fact, homemakers will have lots of patterns, textures and colors to choose from. There are other renovation trends for kitchens this year. If you want to upgrade your home, make it look more up-to-date, you should consider incorporating these suggestions with the help of a trusted general contracting company.